We use braces to straighten and align your teeth properly and position them according to your bite, while improving your smile. Complete and partial dentures are fabricated if you have several teeth missing. We have different types and styles of dentures for your needs. We modify your tooth color, visibility, and overall looks as per your facial profile and remove marks and scars to enhance your smile. We use crowns and bridges to protect and strengthen your teeth to improve your smile. We place the crowns over the decayed tooth and bridge to replace a missing tooth. If large cavity or injury has damaged your tooth’s root, we provide root canal treatment to avoid further infection and inflammation. We have specialized gum specialists to treat various types of gum diseases with painless procedure. Is wisdom tooth causing extreme pain in your mouth? Get wisdom tooth completely removed by our expert dentists and painless procedure. It is the latest and cutting-edge treatment procedure which is both fast and painless to treat oral conditions, disinfect root canals, and bleach the teeth. Or Visit Us for More Personalized Care! care services and treatment in Jabalpur. 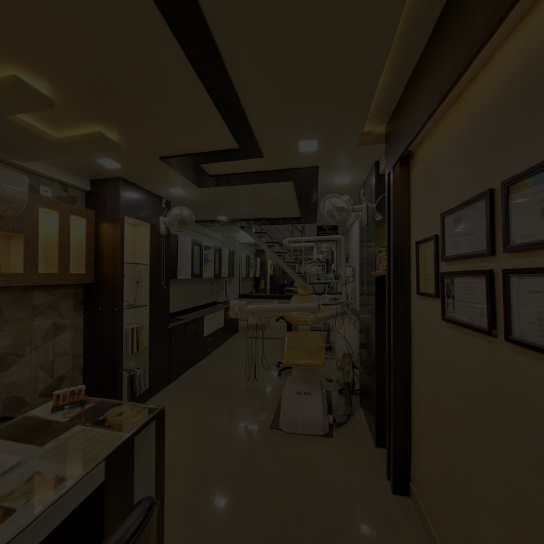 Looking for the best dentist and Dental Surgeon in Jabalpur? Spearheaded by Cosmetic and Orthodontic Dental Surgeon, Dr. Abhinav Shrivastava, Abhinav Dental Clinic is the topnotch dental clinic in Jabalpur offering complete dental care and treatment services for patients of all ages. 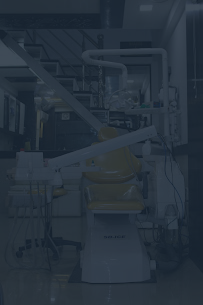 We are backed by specialized cosmetic and laser treatments and implants with years of knowledge and expertise in dentistry.